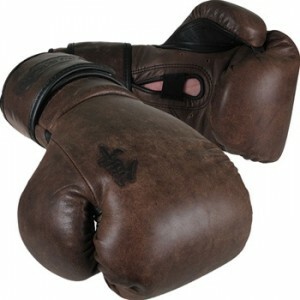 Brown never looked so good until the Hayabusa Kanpeki Elite Series Sparring Gloves came along. In an awesome fusion of innovative design and ancient tradition, Hayabusa has done it again with these brown sparring gloves. It was ergonomically designed for maximum striking and precision, and suitable for all types of combat training. It gives a whole new meaning to the word “equipped”. The Hayabusa Kanpeki Elite Series Sparring Gloves are available at MMAWarehouse for $114.99.